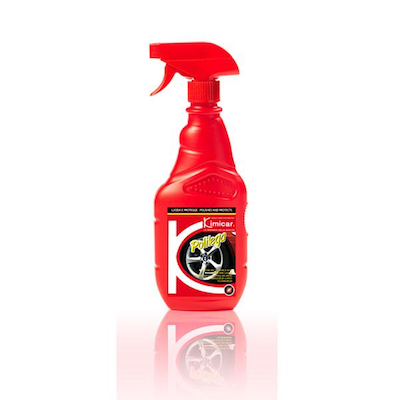 Polinet is a concentrated powerful all-purpose cleaner, ideal for cleaning and reconditioning interior surfaces, scay seats, leather, fabric and any washable surfaces. Polinet is a concentrated powerful all-purpose cleaner, ideal for cleaning and reconditioning interior surfaces, scay seats, leather, fabric and any washable surfaces. 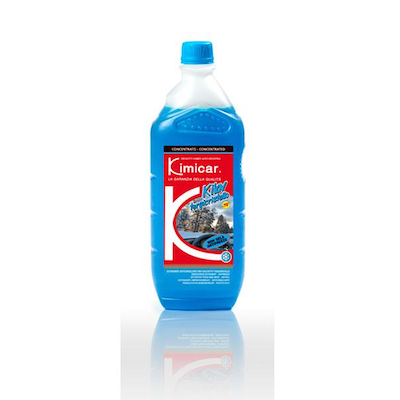 Its components make it suitable for several fields: car-cleaning, industry, community centres, nautical field etc. 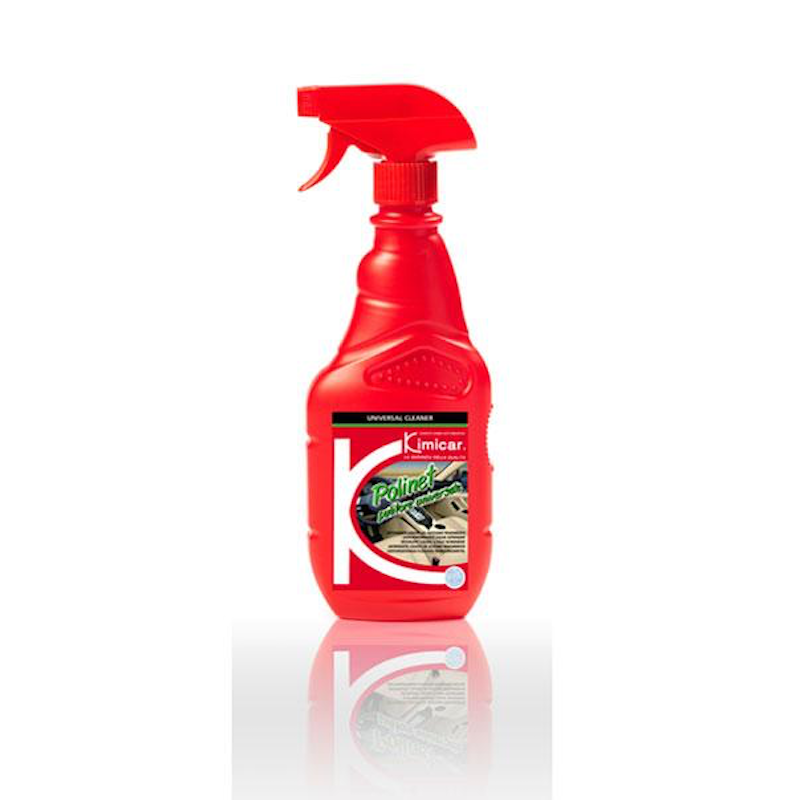 Fast-acting and highly effective, Polinet removes dirt, grime and grease. 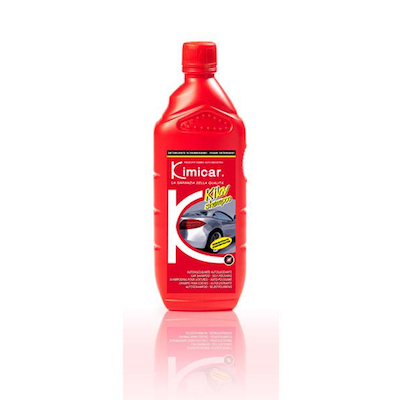 Concentrated car shampoo, high foaming, non-streaking, absolutely neutral, fit for paint finishes of any type.